I have to believe that Leonard Cohen is the hottest 76 year-old on the planet. He is just about to end a two and a half year tour and judging by the reviews he is/was amazing!!! 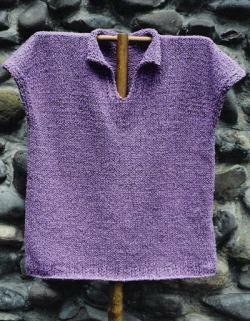 There is a group on Ravelry dedicated to knitting and to the poetry of Leonard Cohen - awesome! Below is their theme song/poem - they have changed the title slightly to Tower of Yarn - well it is Ravelry and we pay our dues where we must. Actually I have to believe that Leonard Cohen wouldn't mind. Anyone who could write a poem about the Song of Bernadette has to be all encompassing. I read a review in the paper the other day of one of his concerts in BC and the writer said that if Cohen "ached in the places where he used to play, it was not obvious. He delivered more than was promised." I play a lot of Cohen's music - a lot. And I think that Hallelujah has to be one of those songs that transcends all barriers - a bit like Cohen himself. I saw a documentary of an impoverished area in England that was enriched through the creation of a choir - one of the songs they sang was Hallelujah!! Cohen's Hallelujah is a little like Gordon Lightfoot's "Leaving on a Jet Plane" just about everybody who is somebody has "done" it. OK Leonard's is more cerebral - but they both "ache" and they are both Canadians, in their 70s and still performing! How did that happen!! If poetry can garner this much of a following and if choirs and other celebrities can sing the poetry of a 76 year old Jew from Montreal, who himself is still singing and if knitters can gather 57 members to worship in a tower of song or yarn or...or.... than I think that we may have reached some sort of Nirvana! This is an eclectic union of souls so diverse on the surface and yet so united in spirit that I have to say Hallelujah! 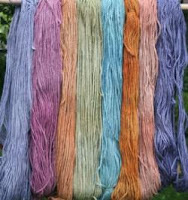 I also think that you have to read this thread from the Ravelry group. The title is "How did you fall in love with Leonard Cohen?" Sorry you will have to login to Ravelry; but it's worth it to see how a real live poet from Montreal has moved the souls of people around the world! Dinner to-night? Hmmmm. How about some Montreal smoked meat, some cole slaw and\or potato salad, some nice rye bread, some dill pickles and a soup since it's December and you've got a meal! Sorry All I had in pictures was my wall (tower) of Alpacalicious yarn. 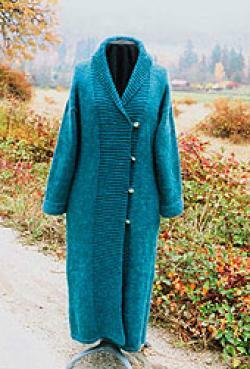 Oh yes and Famous Blue Raincoats err sweaters from Oat Couture! When is a pen like a knitting needle? By Your Sweaters Shall Ye Be Known......#1. Robin Hood - where are you when we need you?